Create a user account in your Microsoft 365 environment to be used as the token generator for your web application (e.g. webtoken@your_organisation.onmicrosoft.com). Add the user account to Dynamics 365 preferably with full permissions. 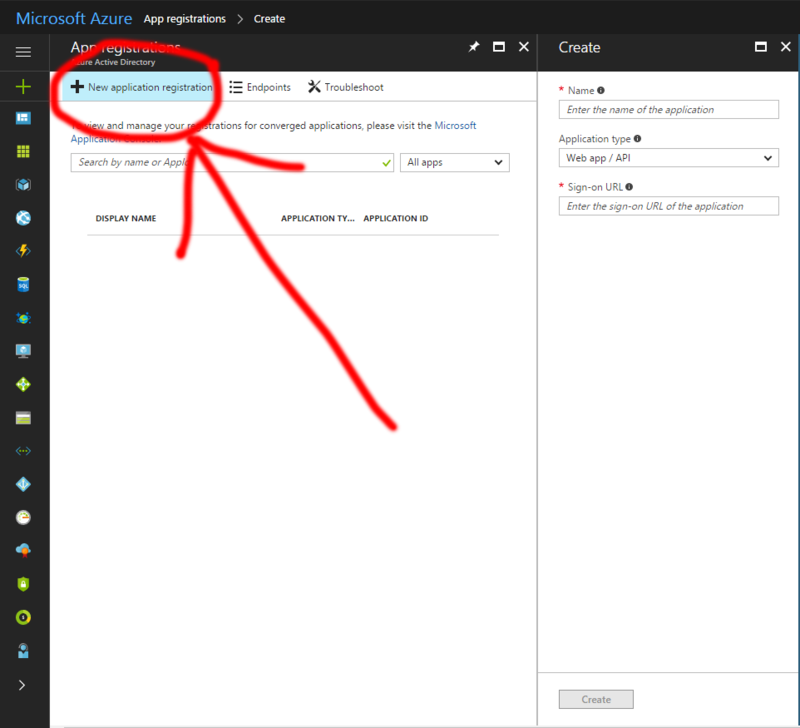 In Microsoft Azure Active Directory, create a Native Application in the App Registrations area. Within your Native Application, go to 'Required permissions' and add 'Dynamics CRM Online'. You must then go to Dynamics' Delegated Permissions and check 'Access CRM Online as organization users'. Within your Native Application, go to 'Keys' and generate a new key. Be sure to save the generated value somewhere for later use. You should now have everything you need to use the CRM module. "value" => "321 Website Enquiry"